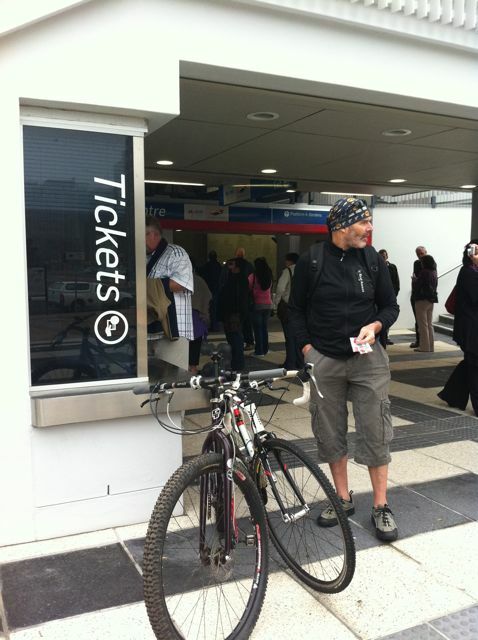 Combining bikes and transit is a great way to travel around the city – it gives commuters freedom of mobility – placing more destinations within reach of cyclists and enabling public transit stops to be easily accessed via bicycle instead of walking. 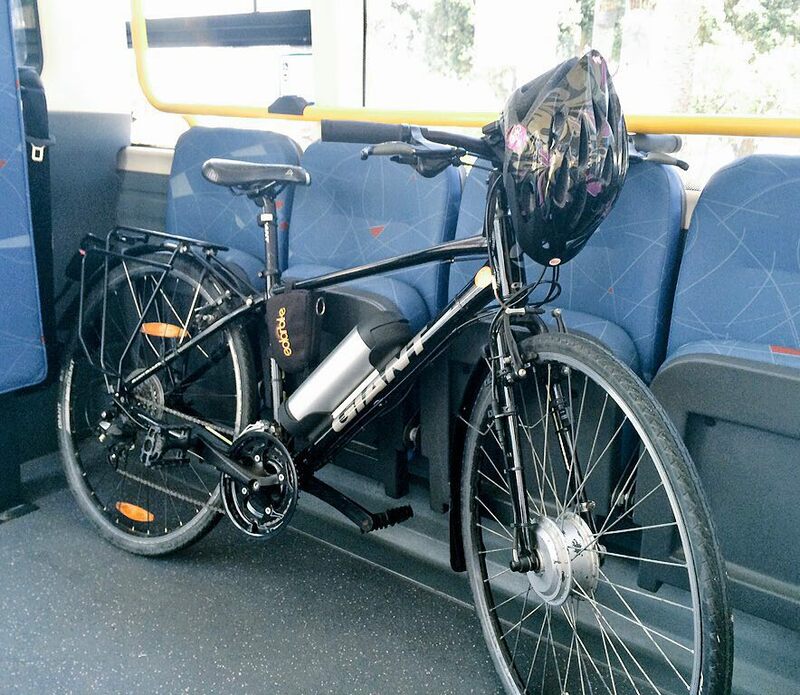 Bicycles are carried free of charge on the MyCiTi bus, as long as they are stored securely and do not cause inconvenience to other passengers. Bicycles must be kept in the space designated for them on the bus. If there isn’t enough space in this area, you will need to wait for another bus. 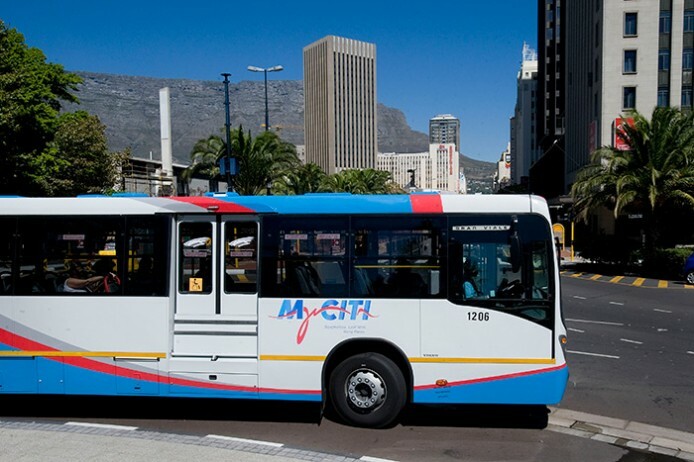 You need a Myconnect card to use the MyCiTi service.